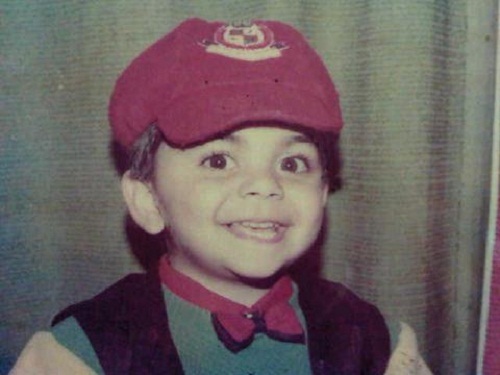 These childhood pictures of our beloved Indian cricketers will make your day better. Sourav Ganguly – Dada, the tiger when it was just a cub. 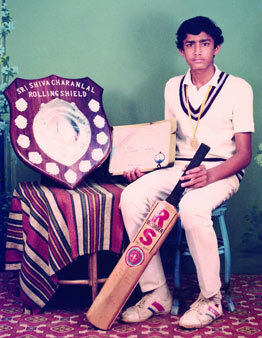 Anil Kumble – Mr. Jumbo before he made it big in cricket. Dhoni – He always had a thing for being in the spotlight doesn’t he? Yuvi – look at the focus in those eyes! Sir Jadeja – If looks could kill. V.V.S Lakshman – Yup, the middle one. 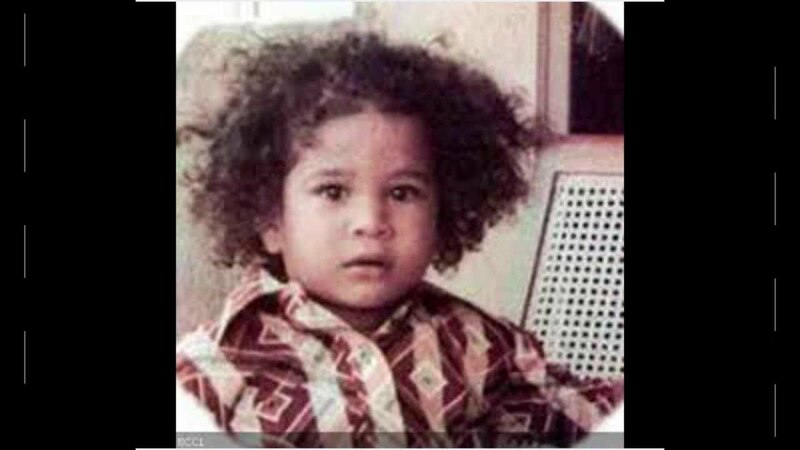 Sachin Ramesh Tendulkar – Even god was once a child. And, this is one gem of a pic.